A reliable source for Humidity Chambers information and a resource for accessing leading Humidity Chambers and suppliers. Humidity chambers are the environmental test chambers designed specifically to replicate conditions of varying humidity in a controlled environment. Humidity testing is undertaken for the purposes of evaluating products, materials and components in response to differing conditions of water vapor or moisture present in the environment. 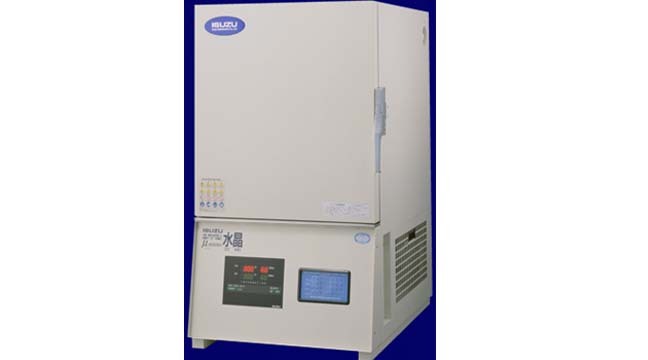 Humidity Chambers Humidity chambers are the environmental test chambers designed specifically to replicate conditions of varying humidity in a controlled environment. Humidity testing is undertaken for the purposes of evaluating products, materials and components in response to differing conditions of water vapor or moisture present in the environment. These test results allow engineers to rethink product design and manufacturing in order to produce the most reliable and cost-effective solutions for their target market. This is especially beneficial to manufacturers whose products come under guarantee or warranty because a product that has already been tested and improved is less likely to result in high reimbursement charges for the manufacturer. Air moisture content ratio, or relative humidity, can be replicated in humidity chambers ranging from 10-100%. The design and construction of the humidity chambers have to be carefully considered as the manufacturer's decisions rely on the validity of the test results. As it is a process test, chambers typically have a means of viewing and monitoring the testing procedure either through a viewing hole, or through a video feed in order to record the progressive effects of the process. Test chambers can range from simple, smaller bench top chambers that can be used to test a small component, to more complex walk-in chambers, and even drive-in chambers for vehicles and aircraft. As products, materials and components are likely to come into contact with numerous different environmental conditions, environmental test chambers are often constructed with the ability to test a combination of environmental effects. Temperature and altitude are often combined with humidity testing because of the likelihood of the existence of these effects in nature.